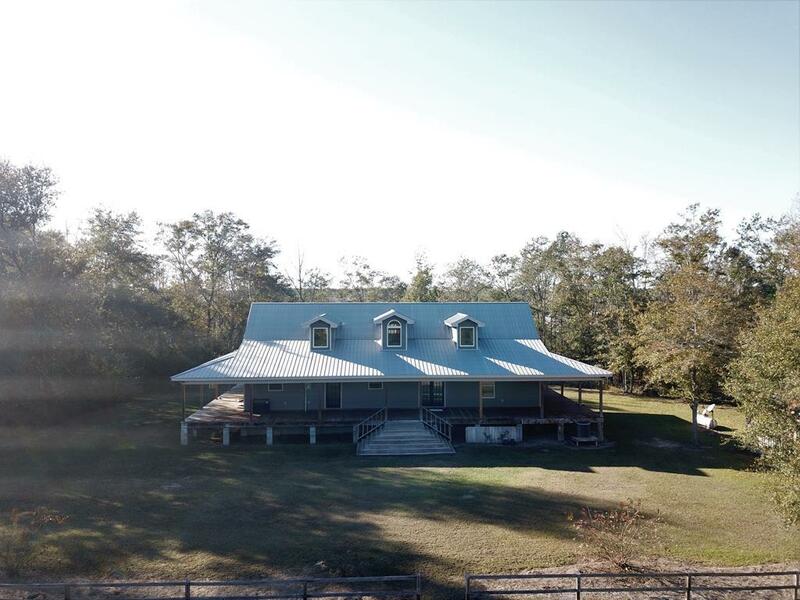 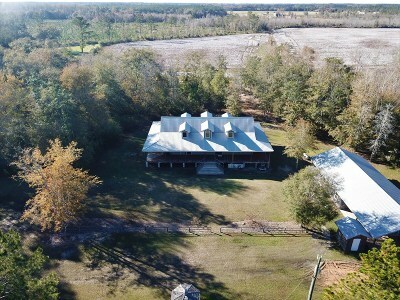 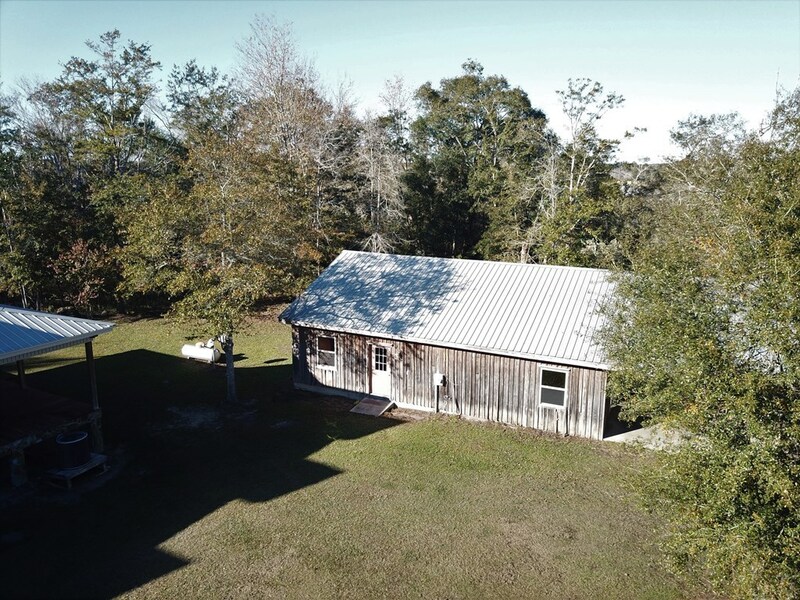 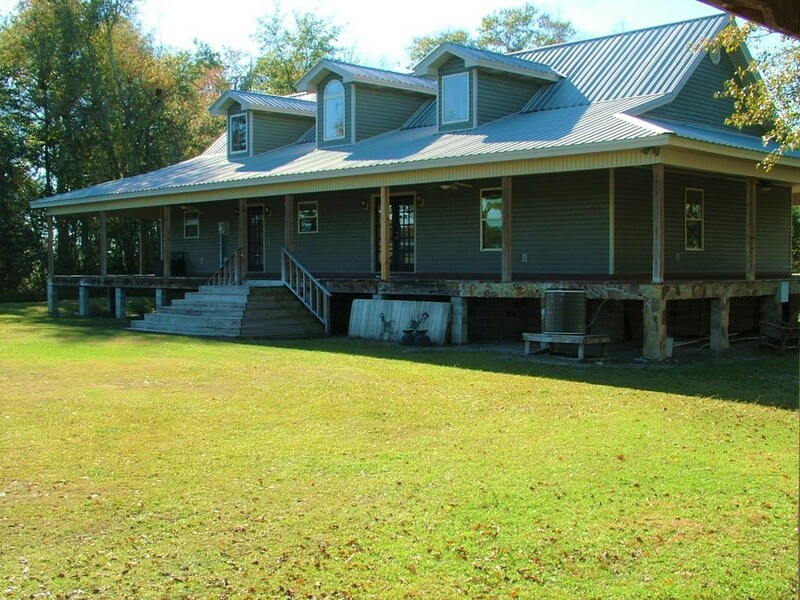 3249 Allen Davis Rd Blackshear, GA. | MLS# 28389 | Real Estate in Waycross, Blackshear, Nahunta, Hoboken, Screven, Jesup, Alma, and surrounding southeast GA| Cobblestone Realty, Inc.
Bring Your Rocking Chairs!!! 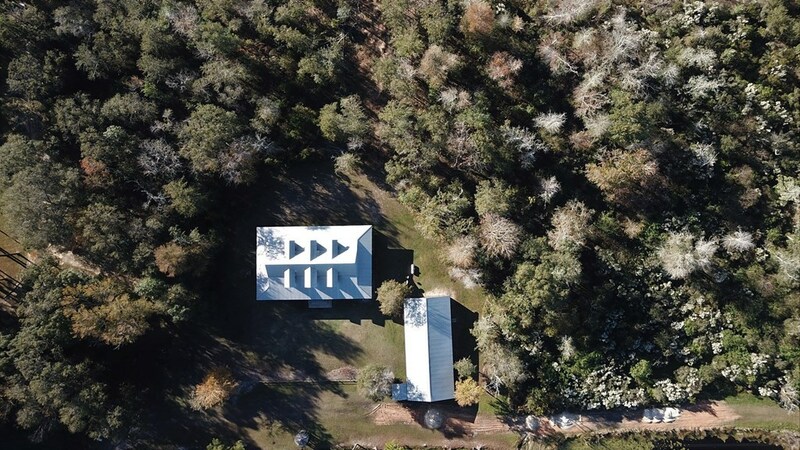 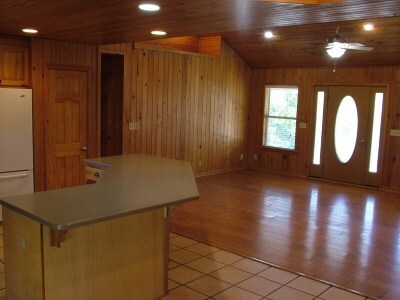 If you are looking for the perfect house to get your mind off the day's work, this is your place. 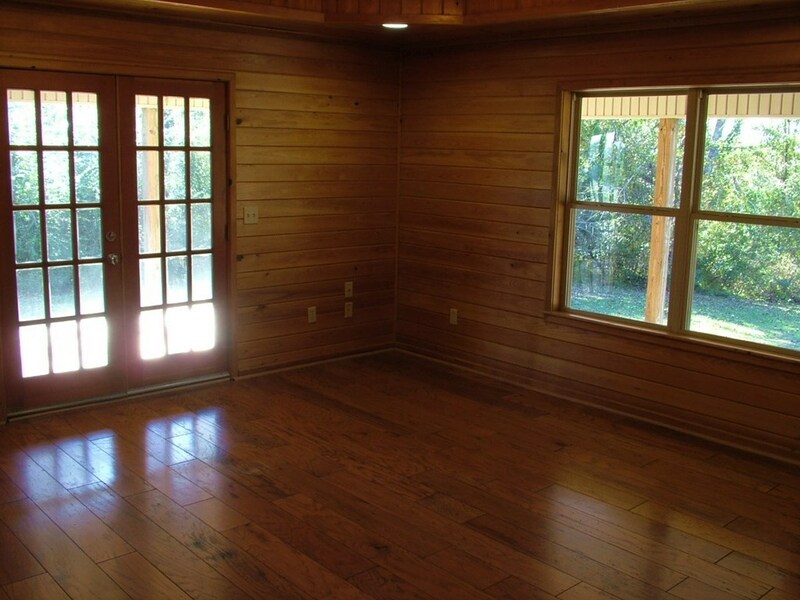 Wide porches wrap around this private home giving you many options for enjoying that cup of morning coffee or relaxing after work. 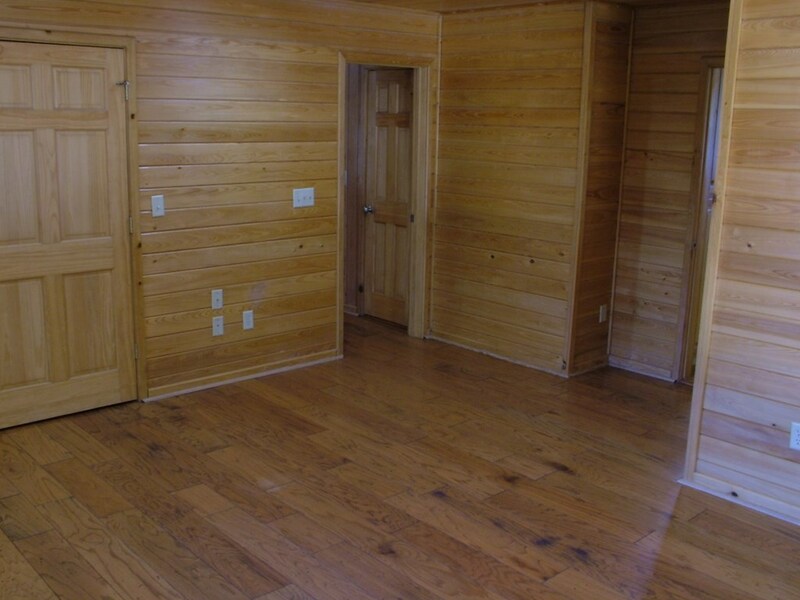 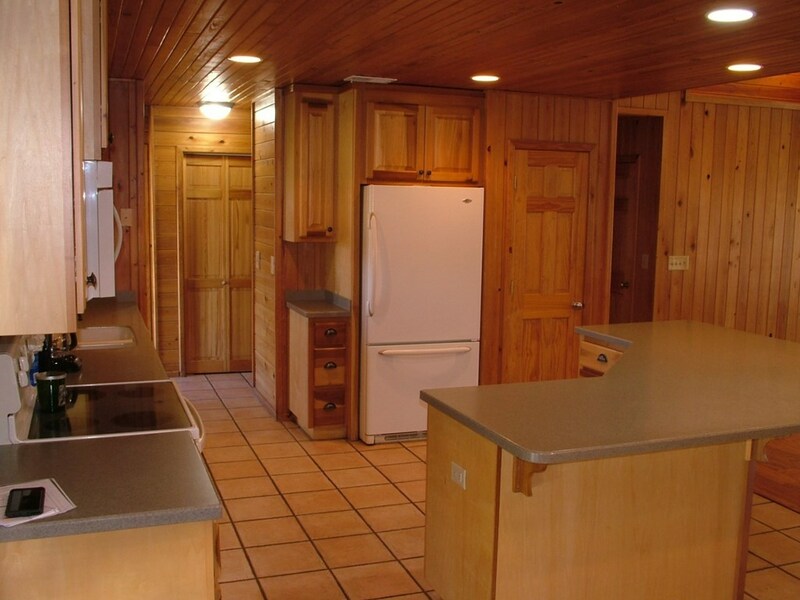 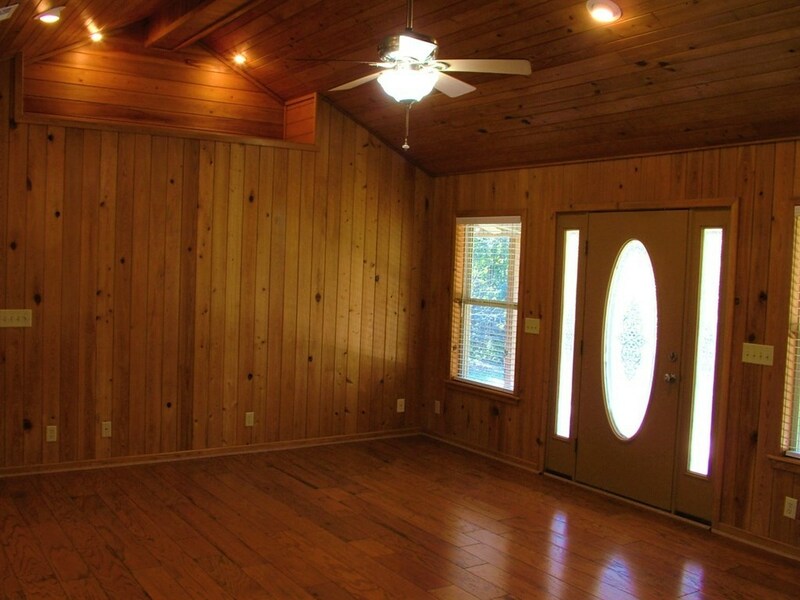 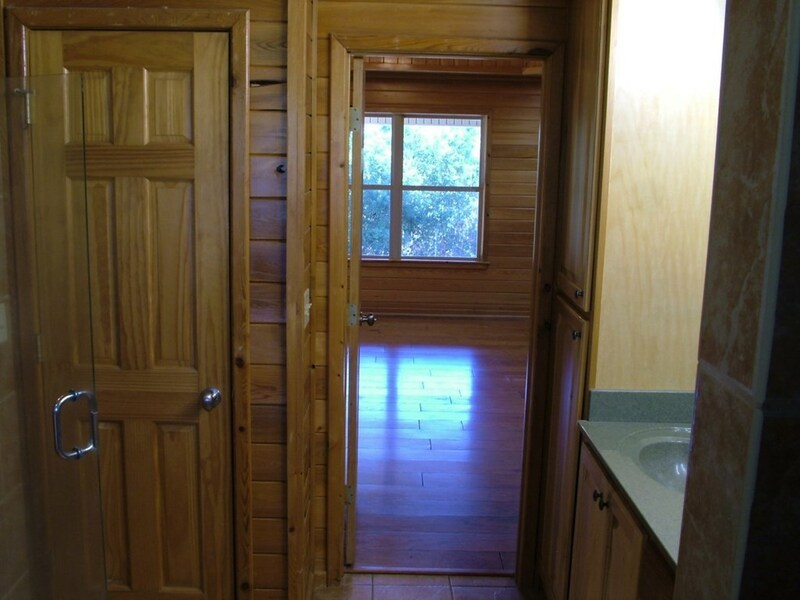 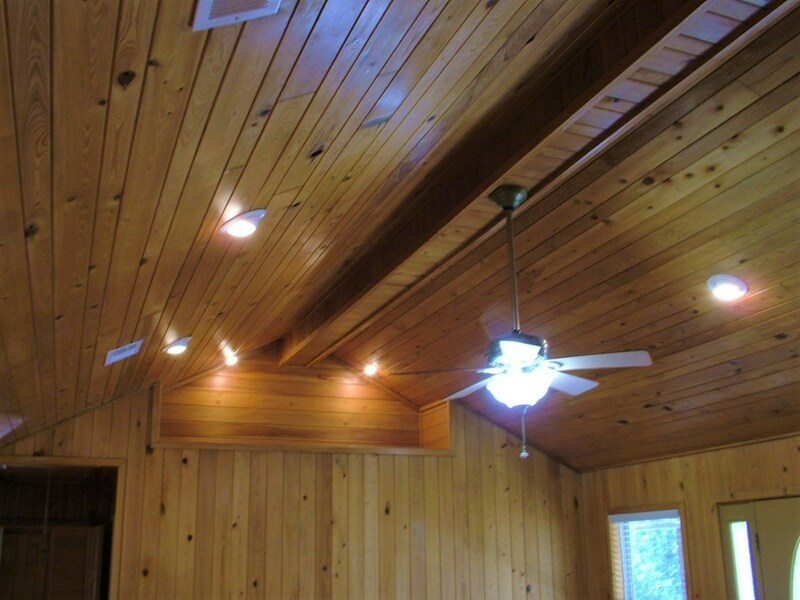 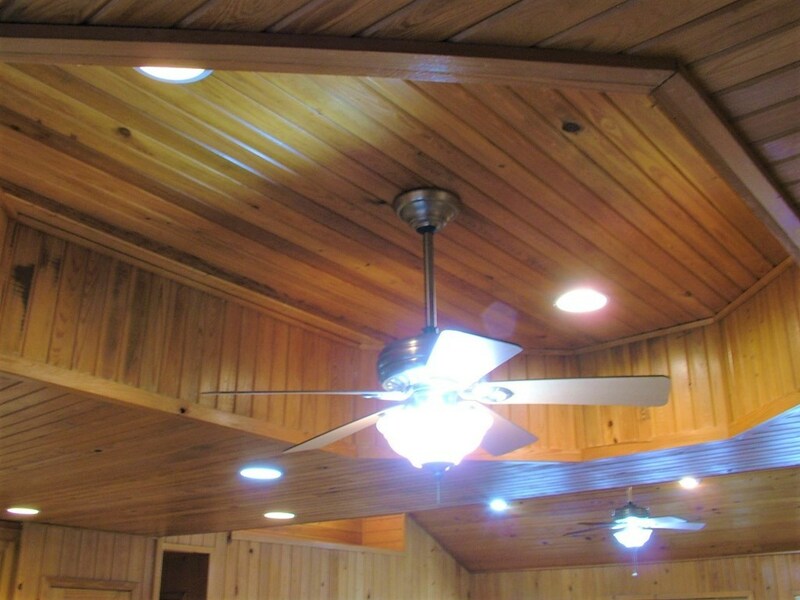 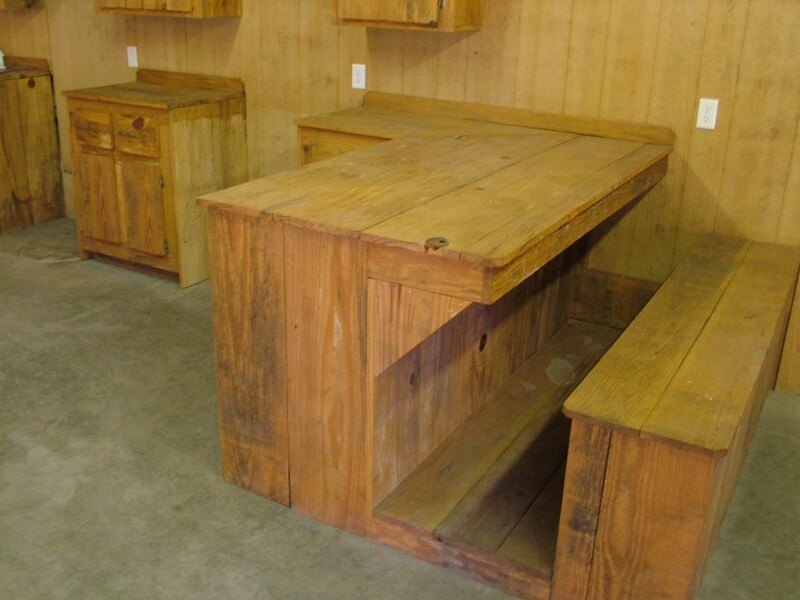 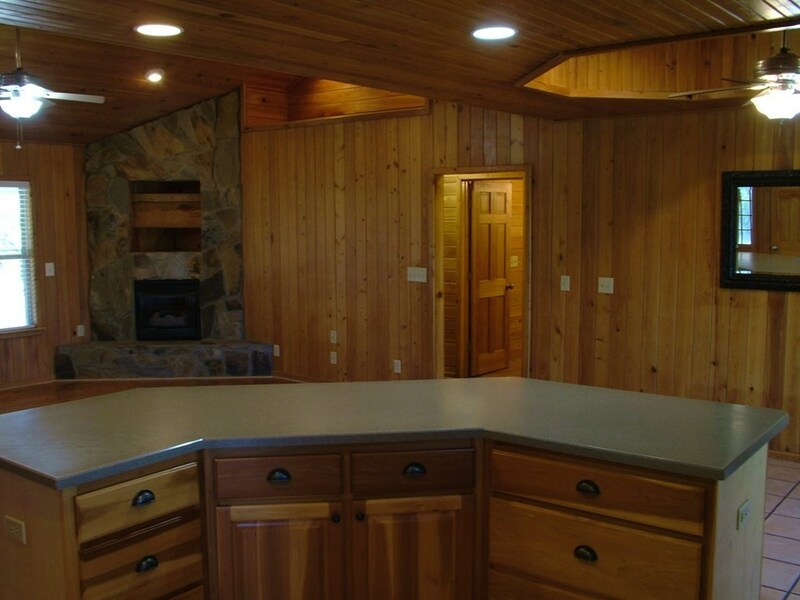 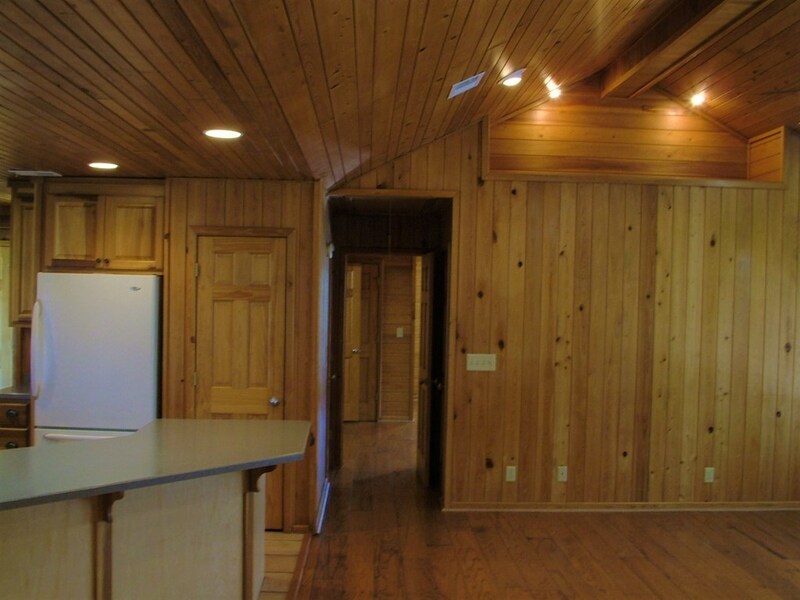 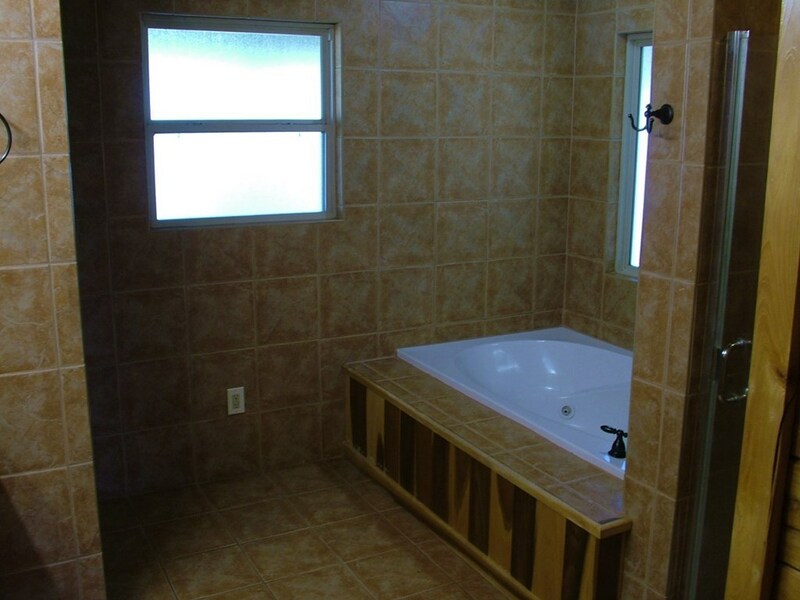 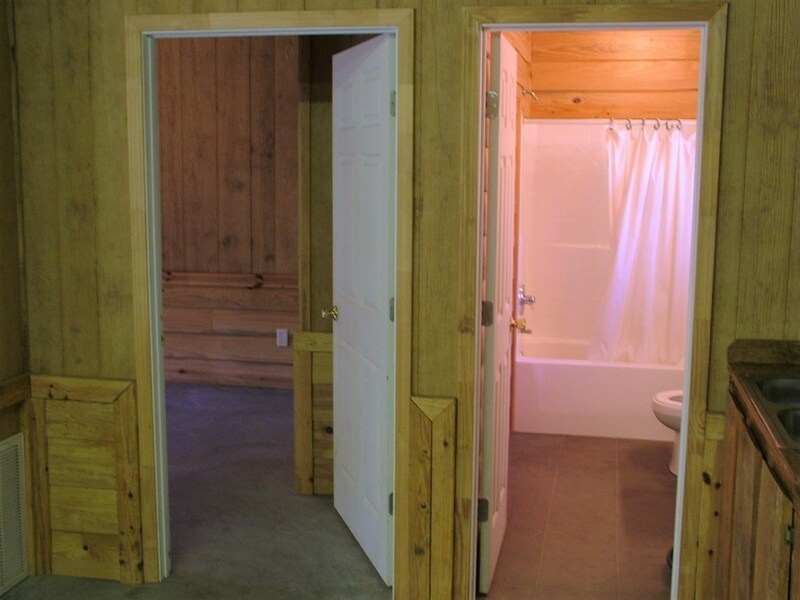 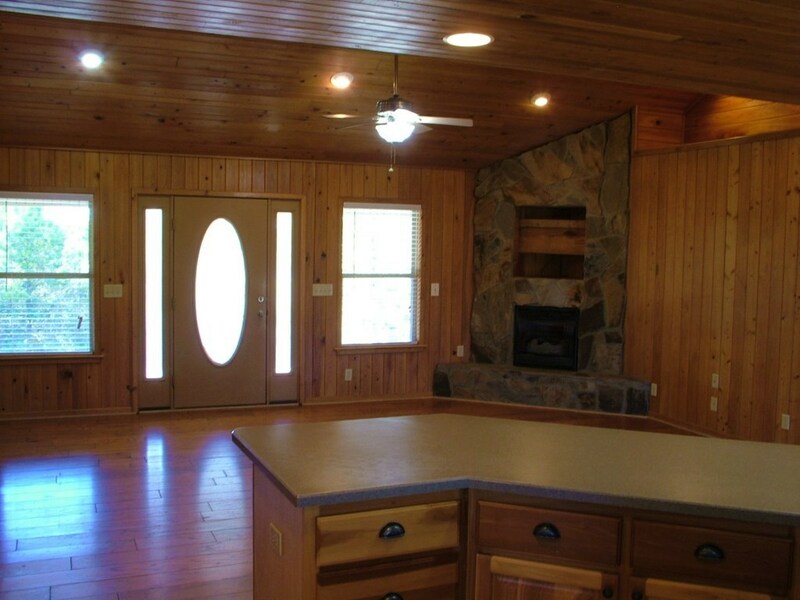 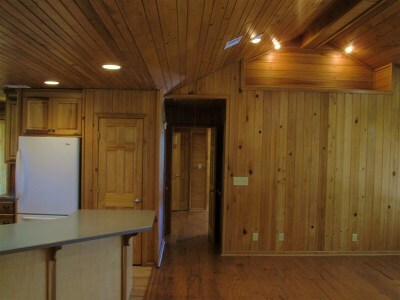 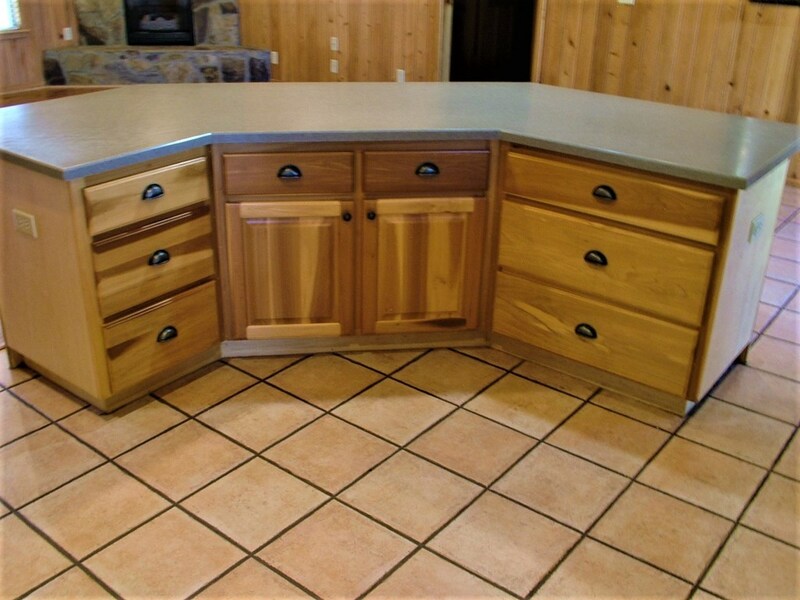 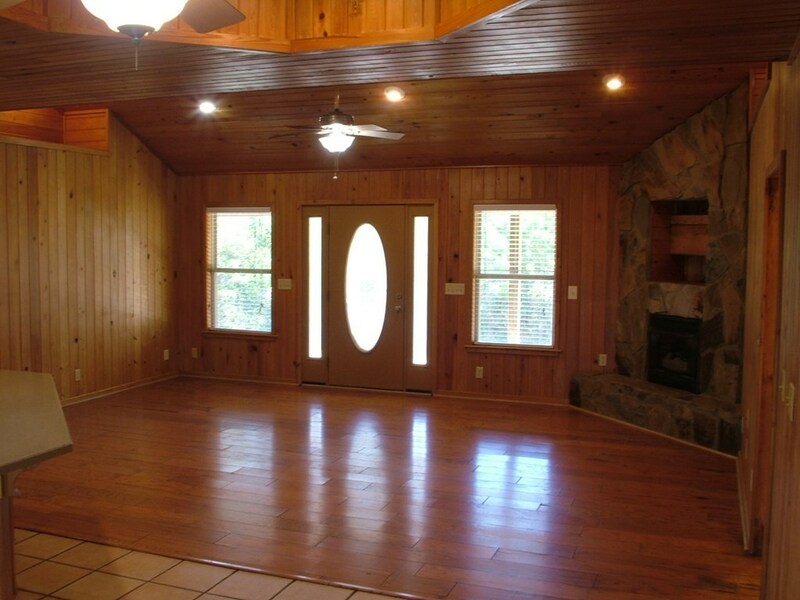 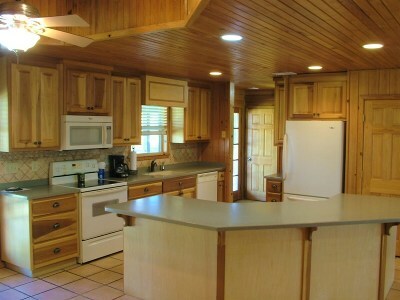 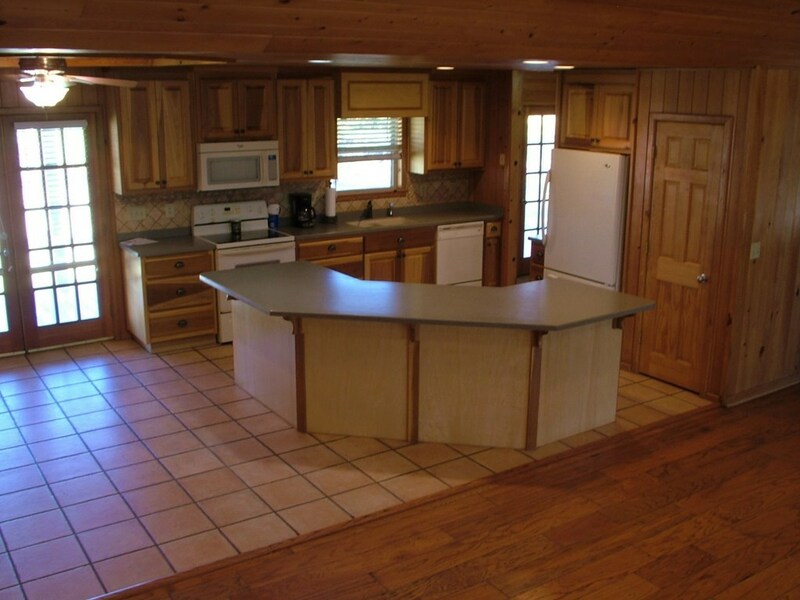 Inside, the is custom planed pine throughout, floors and walls!!! 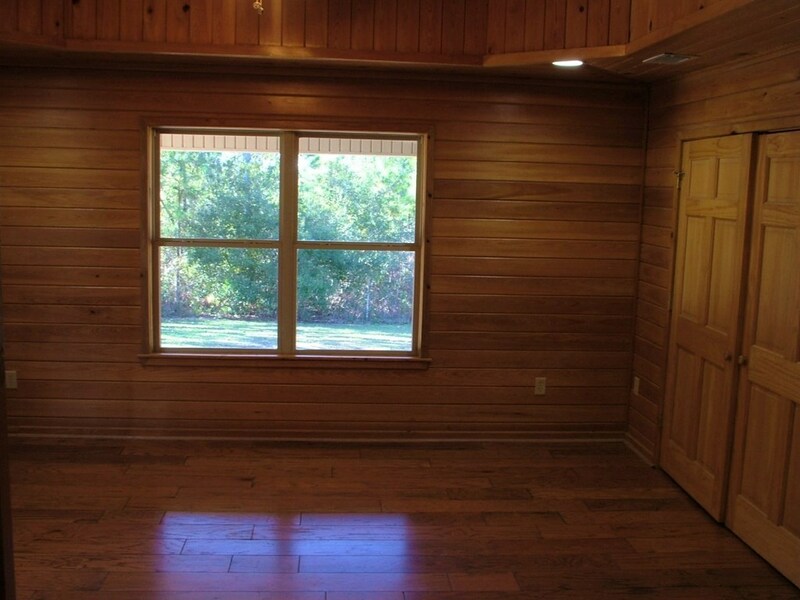 There are windows everywhere you look to give you the feel of inviting the outside in. 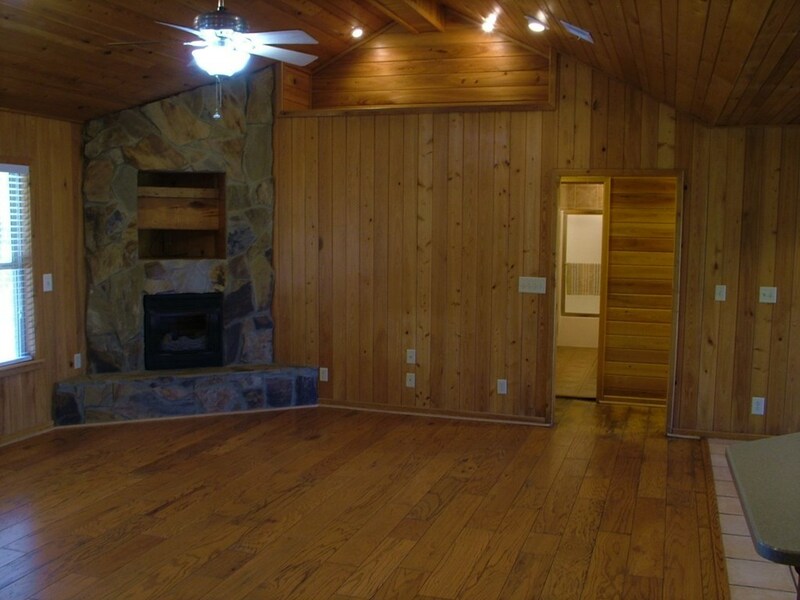 A vaulted ceiling in the living room and a gas fireplace give you the perfect place to relax in the evening. 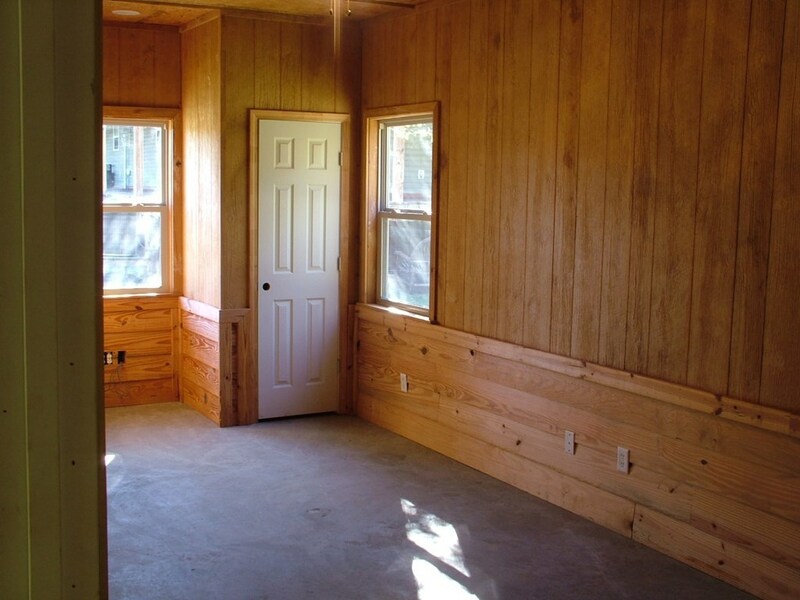 Each bedroom has tray ceilings. 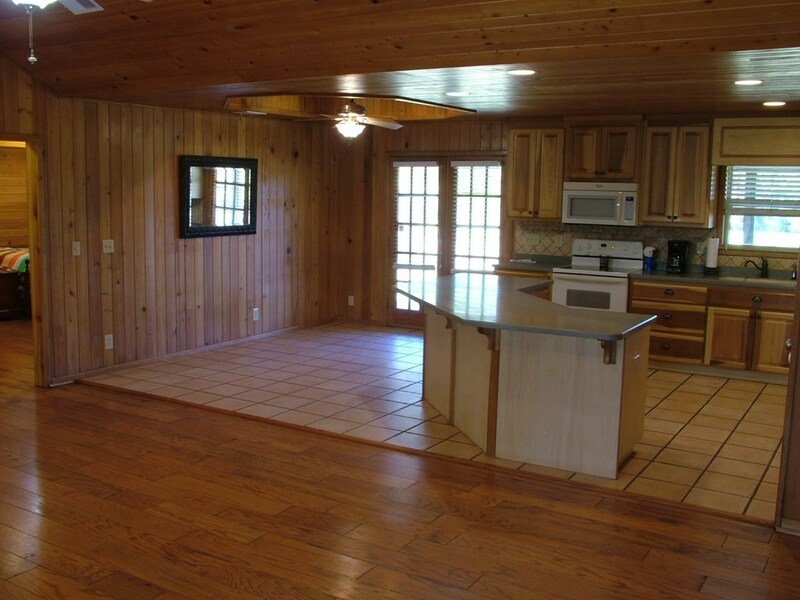 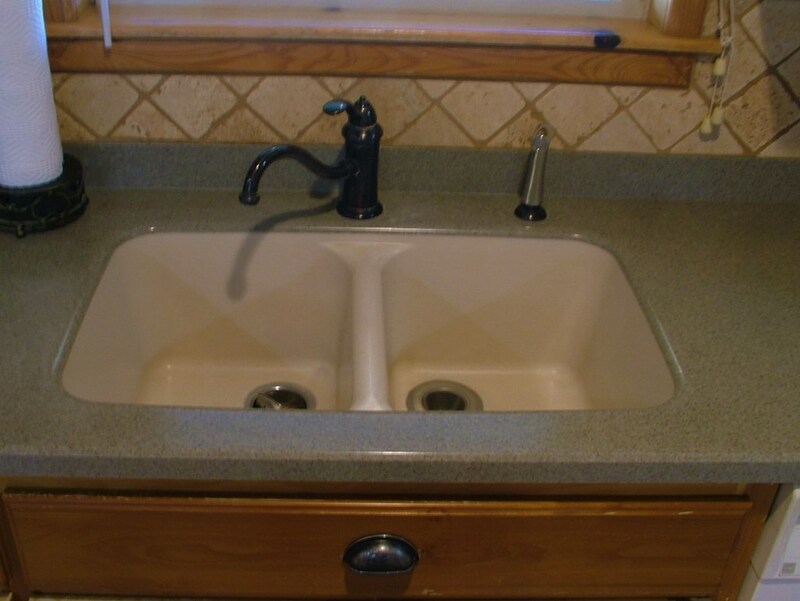 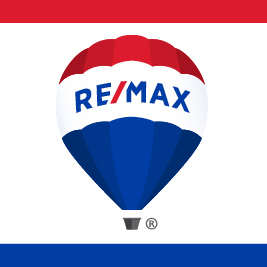 Looking for a place to invite friends over to enjoy a Saturday football game? 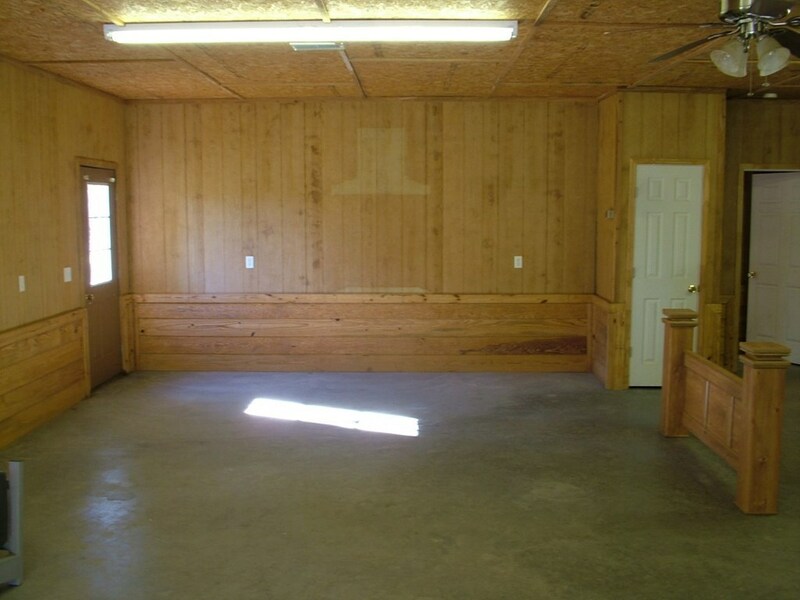 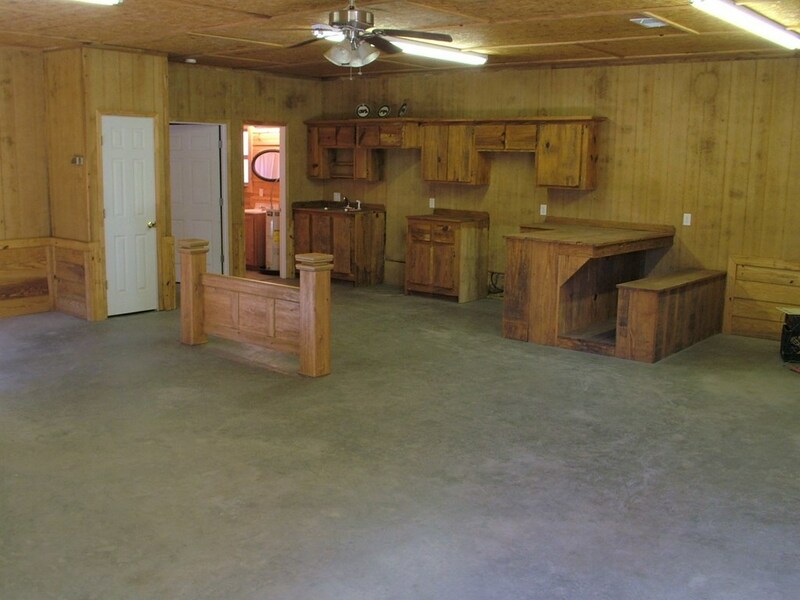 There's a separate shop/mancave, complete with a kitchen/bathroom. 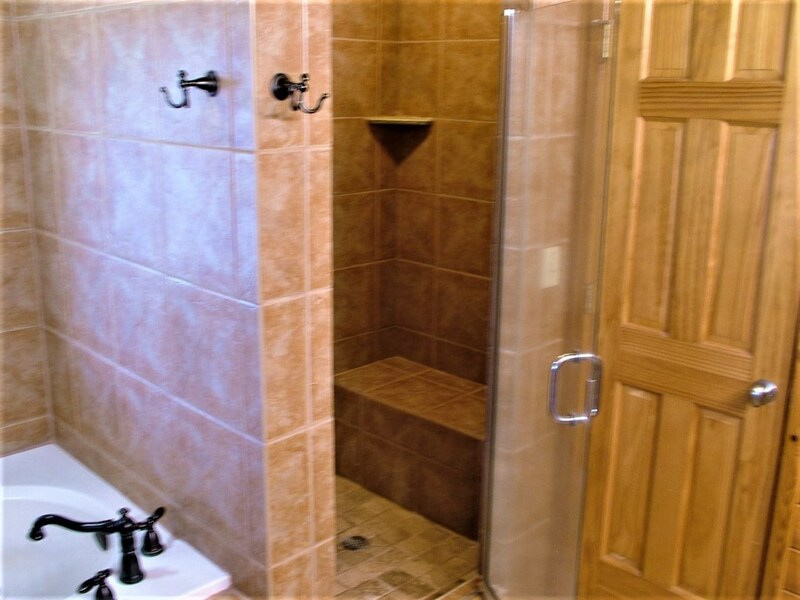 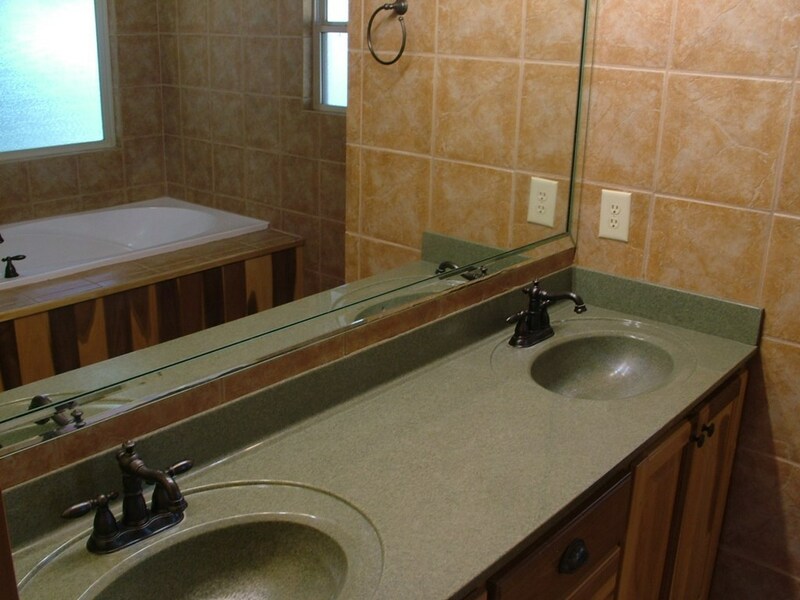 There's also a bedroom if need room for out of town guest or extra family.